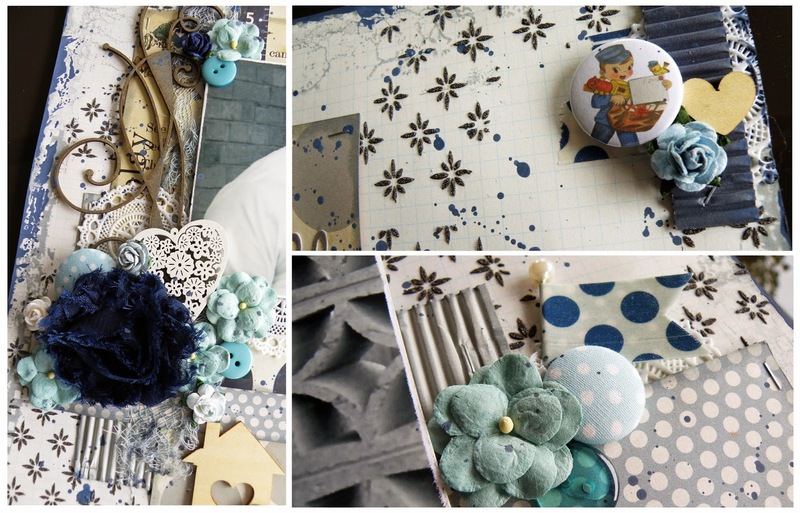 I love all the layouts I created at e2c but I think this one might be my favourite ..
As with the other four layouts I created at e2c this one was also made with D-lish Scraps embellishments. You can find all the details and read a little more about this layout on the D-lish Scraps blog HERE. Of the five layouts I scrap lifted, I think this one has turned out the least like the one I was working with. What do you think? 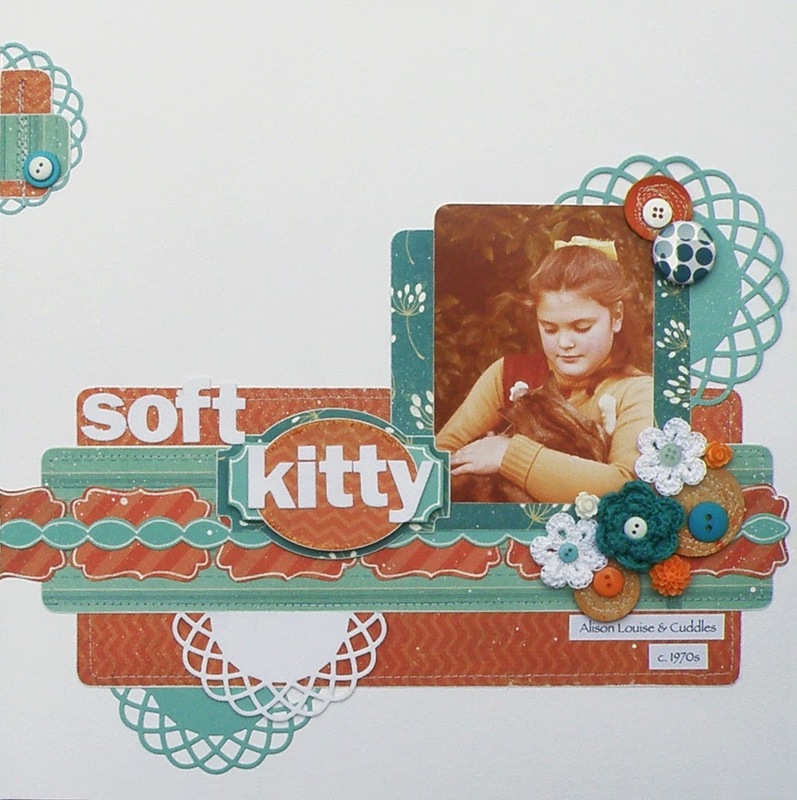 I think (it feels like such a long time ago) I selected Soft Kitty for scrap lifting because of the vintage photo. Plus I liked all the white space. LOL that's about where the white space ended. There's not a whole lot of it on my final layout but I'm thrilled with it nonetheless. I hope my dad will be too. Anyways that's it for me and e2c except to say .. look out for layouts of my 10 day road trip soon to be heading your way. I had such a fun and inspiring time away and have a lot of photos (at last count 1,364 photos of my own LOL!!!) to sort and scrap. Unlike previous holidays I do not want to wait for the perfect time to scrap them. That time is now!!! I hope you've enjoyed my 'scrap lifting yourself' series and look forward to bringing more of that 'series' to you in the future. In the meantime, if I've inspired to you to have a go at scrap lifting yourself I'd love it if you would share your work with me! Alz I love this layout, it is so vintage, and suits the photo beautifully. 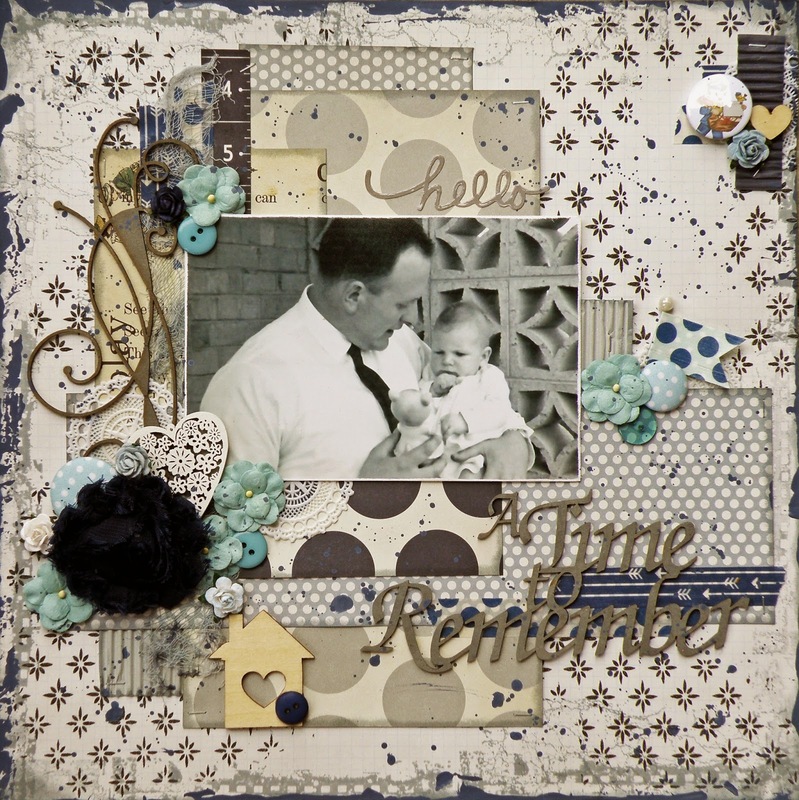 I love all of the d'lish scraps embellies as well, perfect for the layout. Which brand is the chippy title?